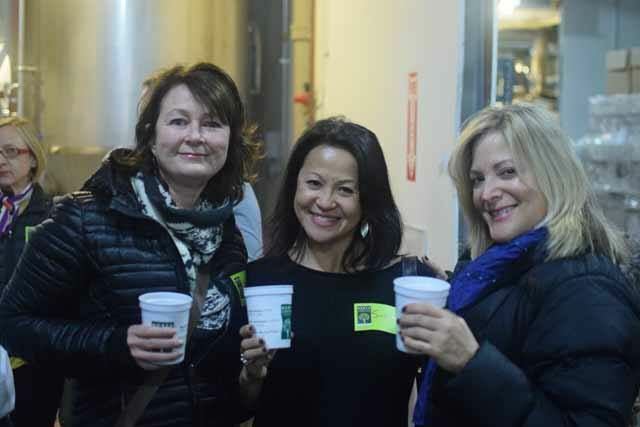 Please join us for our Annual NNA Pub Crawl! Our annual crawl through Northcenter bars is back and now in its 6th year. Join us for a night of drinks and neighborliness. 2256 West Irving Park Rd. 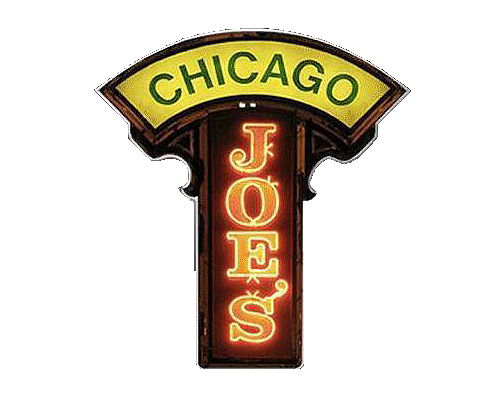 Chicago Joe's specials: $5 martinis, $2 tacos and everyone will leave with free drink tokens for their next visit! 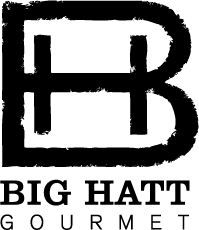 Big Hatt Gourmet has expanded their family business with a restaurant/bar in Northcenter at 3655 N. Western (the former site of Crabby Kim's). Be some of the first patrons to see the transformation on our 6th Annual Neighborhood Pub Crawl! They'll be our last stop of the evening. This event is free for NNA members, and $15 for non-members. Become a member at the door for $10 and save $5! All proceeds will go to the Common Pantry, Chicago's oldest continually-operating food pantry. This year we're putting out a challenge to you, our members, to see who can gather the most neighbors on your block to attend our annual Pub Crawl. For the block with the most neighbors attending the pub crawl NNA will provide a keg from one of our local breweries for your next block party or block event. To win, all neighbors from the block must register online EOD by Thursday, November 3rd and check in at one stop on the pub crawl on Friday, November 4th.